No beep, power-on indicator turns off and LCD is blank. Test the power source (battery pack and power adapter). See "Testing the power system" on page 138. 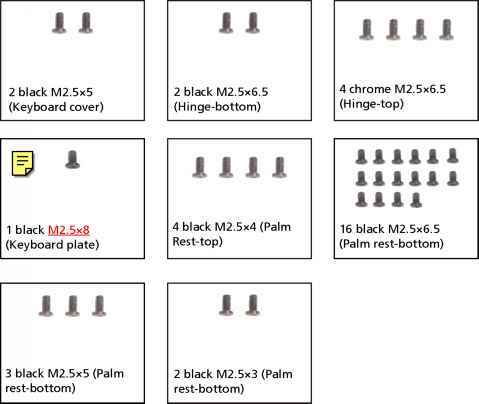 Make sure that every connector is connected tightly and correctly. Test or replace the LED board. Test or replace the system board. No beep, power-on indicator turns on and LCD is blank. Check the hard disk drive. Check the LCD inverter ID. Test or replace the LCD inverter. Test or replace the LCD. No beep, power-on indicator turns on and LCD is blank. But you can see POST on an external CRT. No beep, power-on indicator turns on and a blinking cursor shown on LCD during POST. No beep during POST but system runs correctly. Test or replace the speaker. Read how to maintain and repair any desktop and laptop computer. 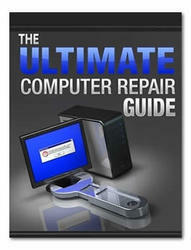 This Ebook has articles with photos and videos that show detailed step by step pc repair and maintenance procedures. There are many links to online videos that explain how you can build, maintain, speed up, clean, and repair your computer yourself. Put the money that you were going to pay the PC Tech in your own pocket.